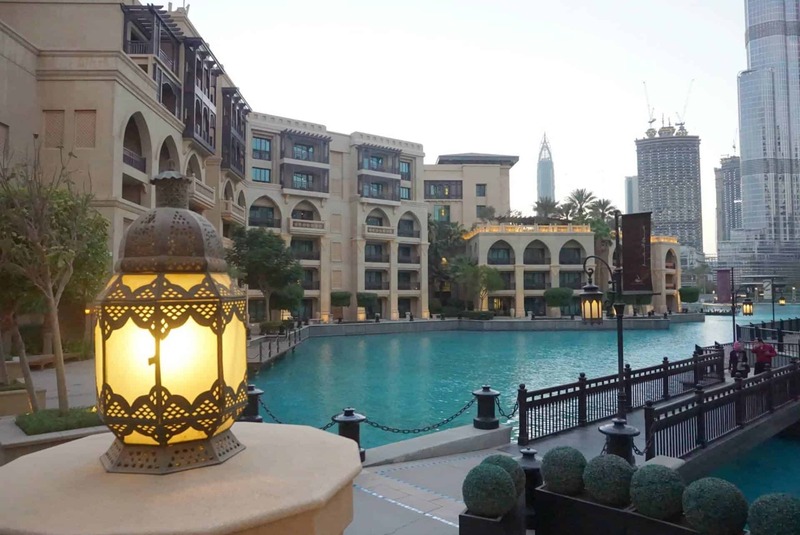 My Sunday Photos this week are taken from the gorgeous Palace Hotel, Downtown Dubai. I just loved the whole style of the hotel, it is breathtaking. It feels so luxurious but calm and relaxed. 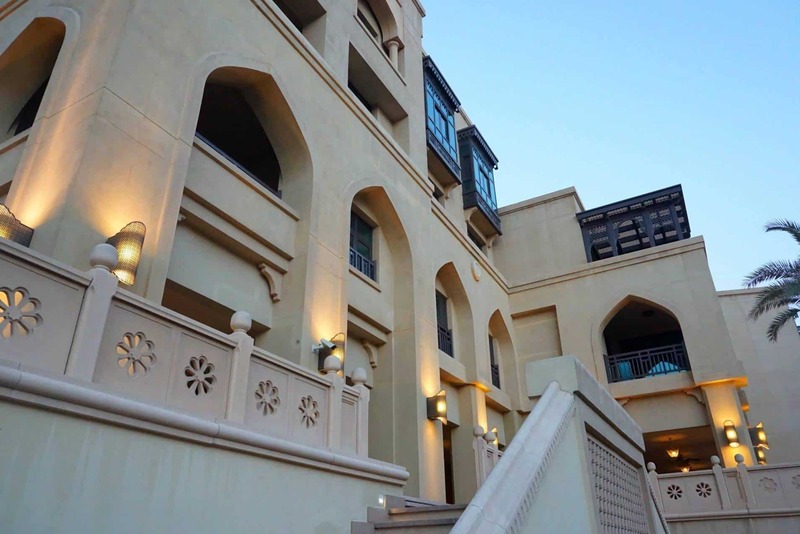 The Palace is in the perfect location right in the heart of the Downtown Area, close to all the shops and restaurants. 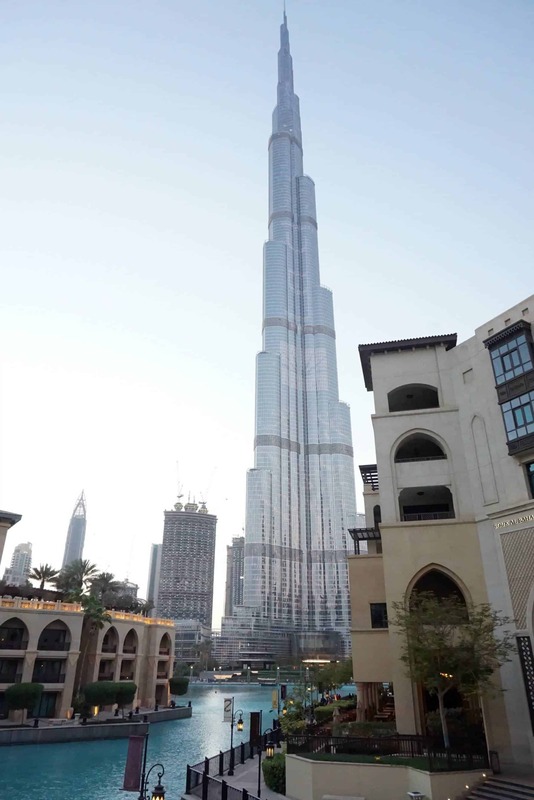 It has the most extraordinary outlook overlooking the beautiful Burj Khalifa and Dubai Fountains. 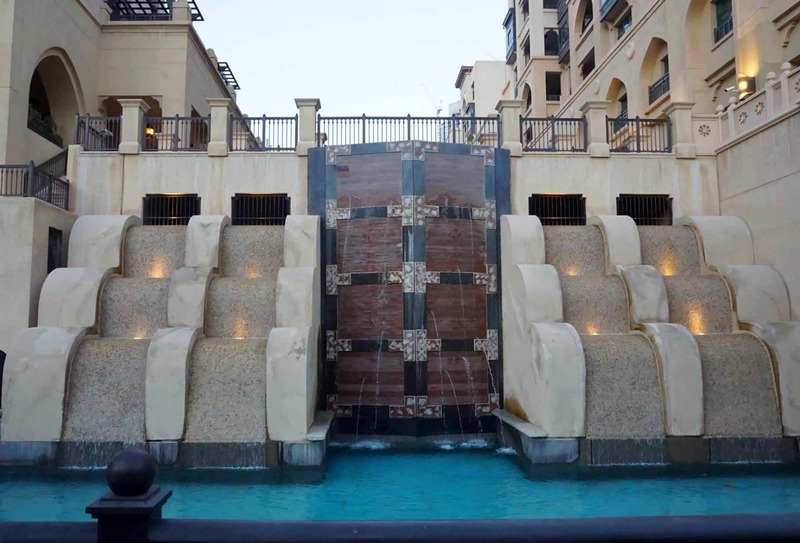 See, here lies the problem with Dubai, you visit all these gorgeous hotels and the travel wish list gets ever longer. But as a lover of unique buildings, the Palace is up there on the must visit hotel list. This looks so stunning – and so pristine too! What a beautiful place. I am SO envious! It does look spectacular – and everywhere you look from it the views are amazing! Wow, it looks absolutely fabulous. Dubai looks like a really stunning city. Wow! That looks amazing! So beautiful! I really want to go there! What a treat it would be to stay there. It does look amazing, I hope you had a fab time. Simply stunning, the buildings are just totally amazing and you’ve captured their beauty perfectly. Hi Sarah, a jaw dropping hotel, to say the least. I can’t imagine where it got it’s name from!…. Quite stunning! 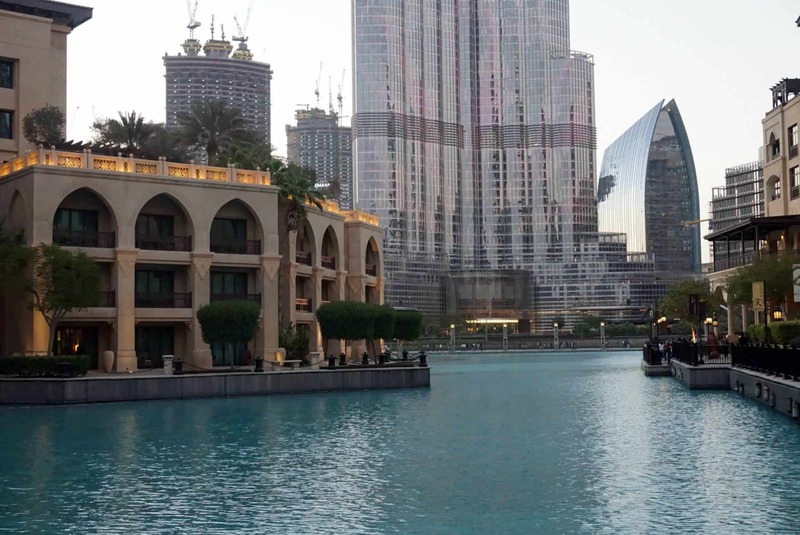 Fantastic photos – I’d love to go to the UAE.